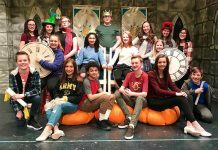 Kentlake High School’s spring musical is Disney’s “The Little Mermaid,” opening this Friday, March 16. 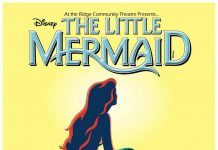 Kentlake Drama encourages all to support the arts and “dive under the sea as talented drama students bring this classic tale to life on stage,” said a KL drama spokesperson. 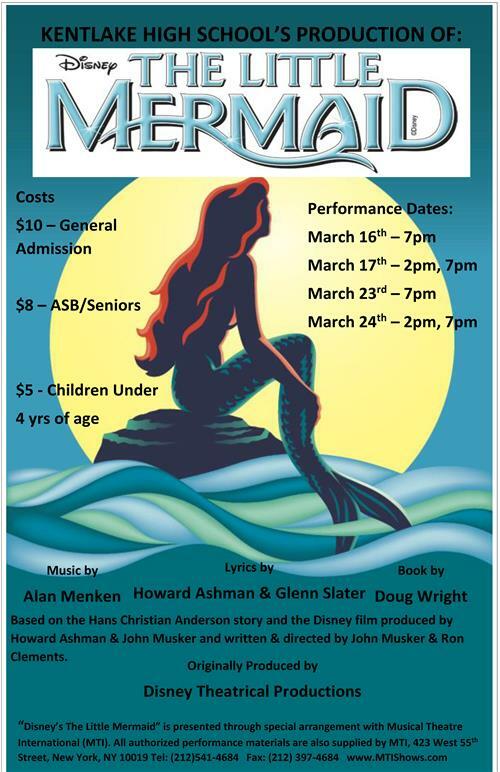 Ariel will find her place in the ocean, and audiences will hear familiar songs, learn new songs, and feel as though they have shared a part of their world. 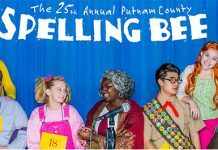 The show performances begin at 7:00 pm on March 16, 17, 23, and 24, with matinees at 2:00 p.m. on March 17 and 24. Doors will open half an hour before each performance. 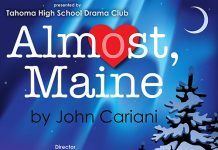 Performances will be at Kentlake High School’s Performing Arts Center.